Ryanair launched its Cyber Week sale today and you can now book 250 000 seats for only €9.99 (sometimes even cheaper)! This means you can get return flight for less than €20 across most of the Europe! Travel dates for this deal are in January and February 2017 which is low season in most cities but at the same time perfect opportunity for cheap weekend getaway! 10 kg cabin luggage and one other small bag is included in the price as well. 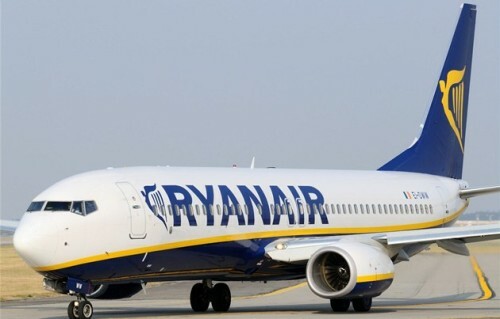 Book fast at Ryanair.com, the amount of discounted seats is limited!